Have a question for The Westin Chicago River North? 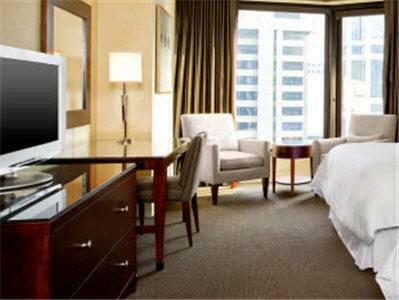 Ideal for fun and relaxation, The Westin Chicago River North is located in the River North area of Chicago (IL). The hotel lies from the city center and provides accessibility to important town facilities. Also within easy reach are Chicago House of Blues, Tobai International, Marina City. Starwood Hotels & Resorts Worldwide is renowned for its quality services and friendly staff, and The Westin Chicago River North lives up to expectations. To name a few of the hotel's facilities, there are 24-hour front desk, facilities for disabled guests, express check-in/check-out, luggage storage, Wi-Fi in public areas. 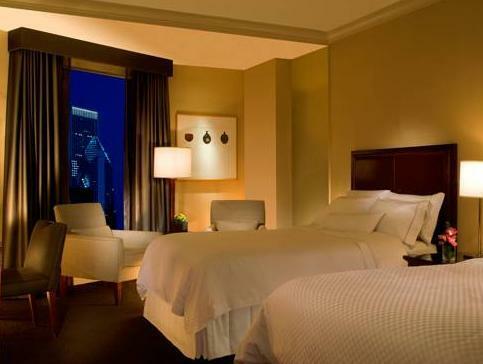 The ambiance of The Westin Chicago River North is reflected in every guestroom. television LCD/plasma screen, linens, mirror, towels, separate living room are just some of the facilities that can be found throughout the property. The hotel offers many unique recreational opportunities such as fitness center, spa, massage. 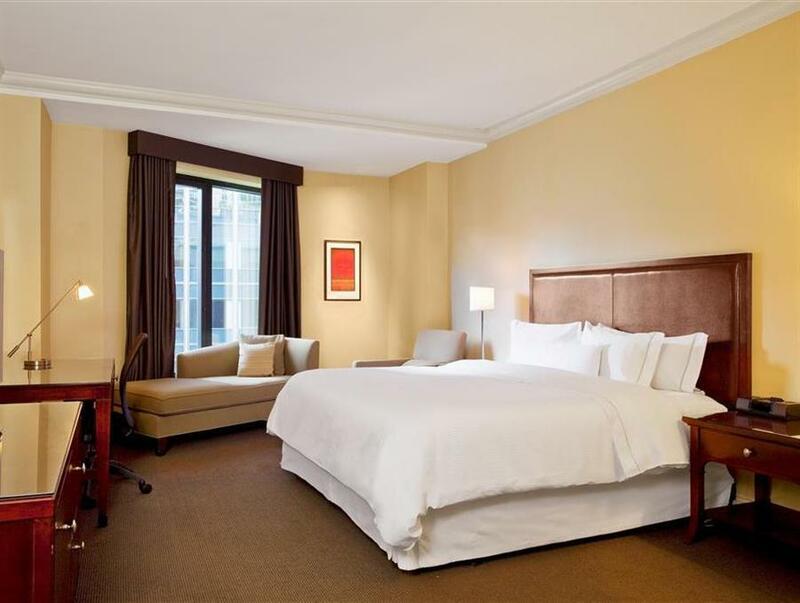 Superb facilities and an excellent location make the The Westin Chicago River North the perfect base from which to enjoy your stay in Chicago (IL). Upon early departure, an Early Departure Charge of one night(s) room and tax applies. Yes, I would stay here again. Outdated hotel facilities; for example, loud AC vent, no nice frameless shower stall, old TV with limited cable channels (no HBO channels). Internet is not free (cost you $14.95 daily if not a member directly booked through the hotel). There are other better choices of hotels along the Chicago River. nice room, comfortable stay, will stay here again as the location is good. 인터넷을 요금을 내고 사용하여야 함으로 불편함. 하지만 직원들은 너무너무 친절했고, 도심과의 거리가 가까워 접근성이 편했습니다.